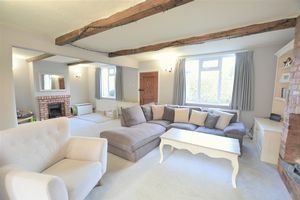 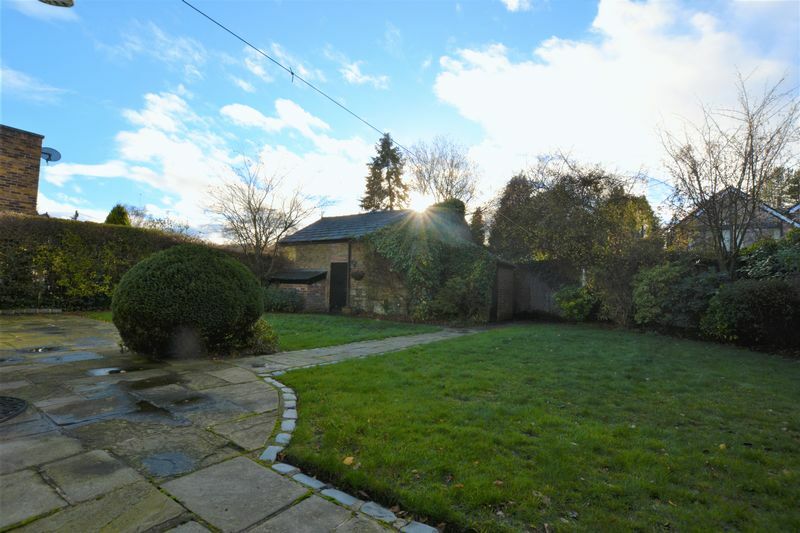 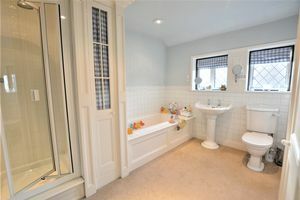 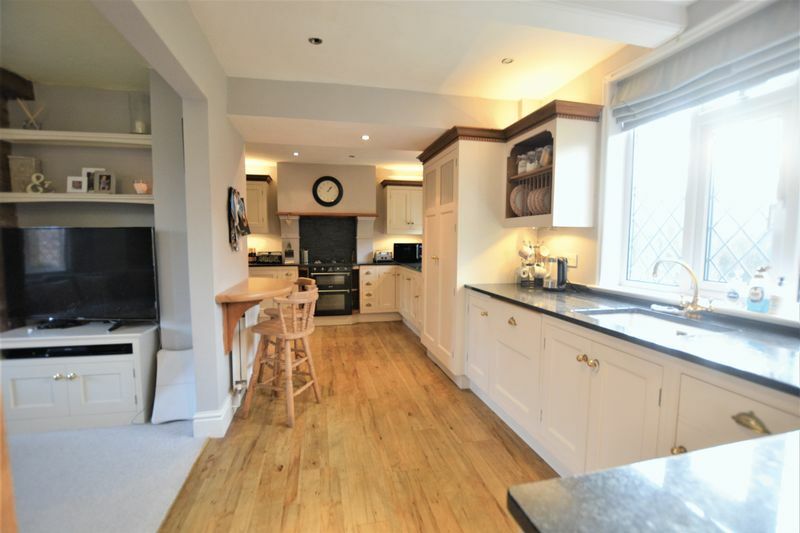 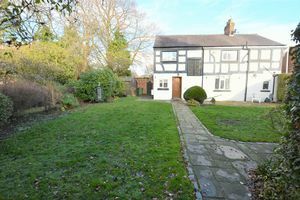 This is a beautifully presented 18th century family home set in a private plot with parking to the front and back. 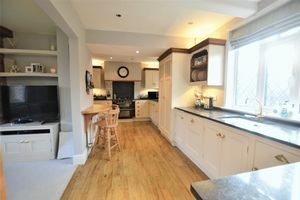 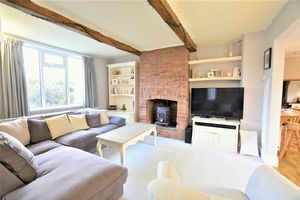 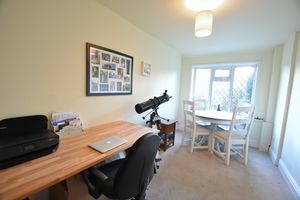 The accommodation includes a comfortable open plan living space which flows into the kitchen and through to the dining room. 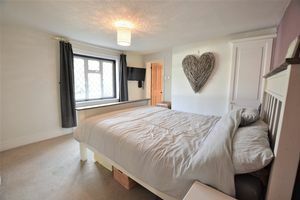 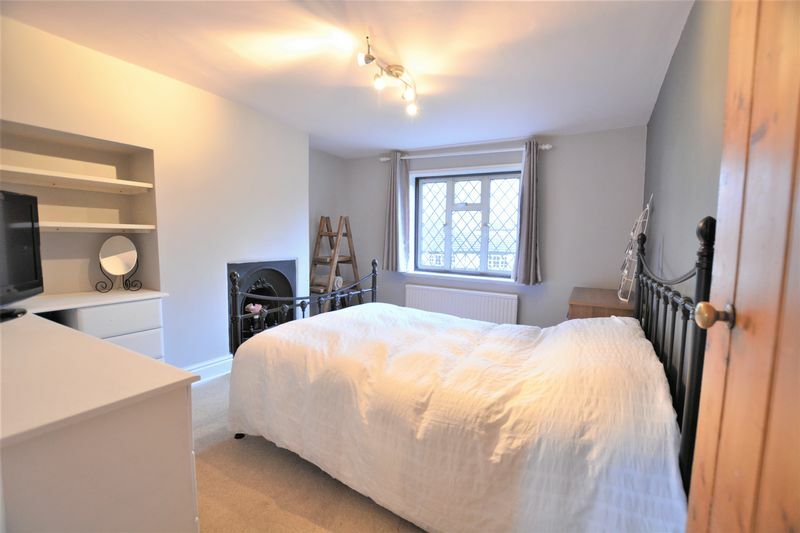 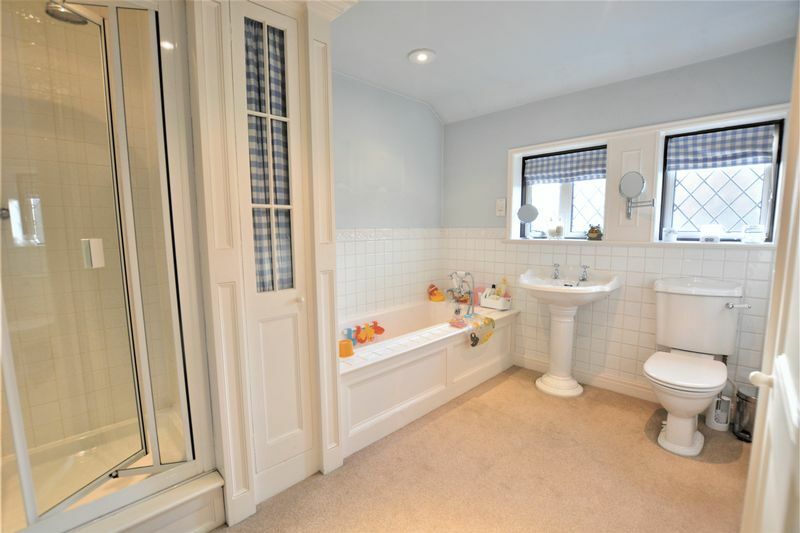 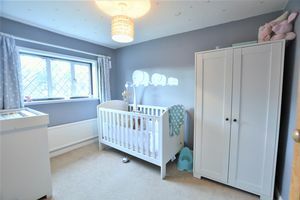 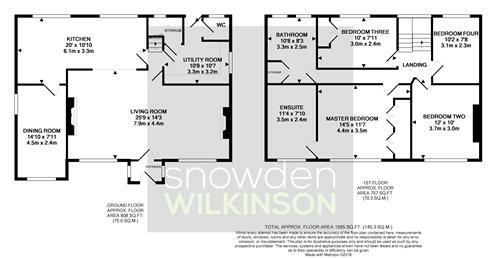 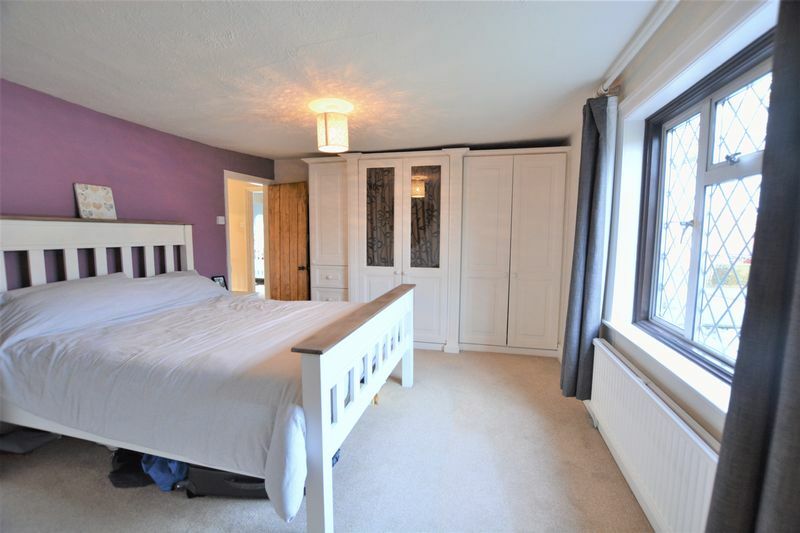 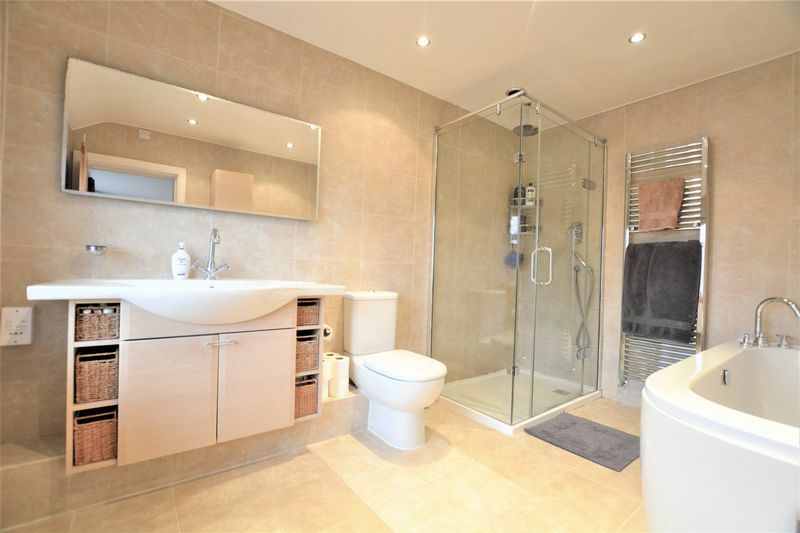 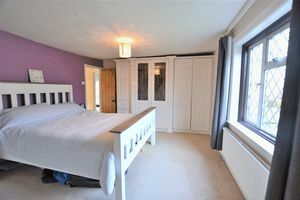 There are also the practical features of a utility room and downstairs w.c. On the first floor there is the spacious master bedroom with large stunning ensuite plus the three further bedrooms and family bathroom. 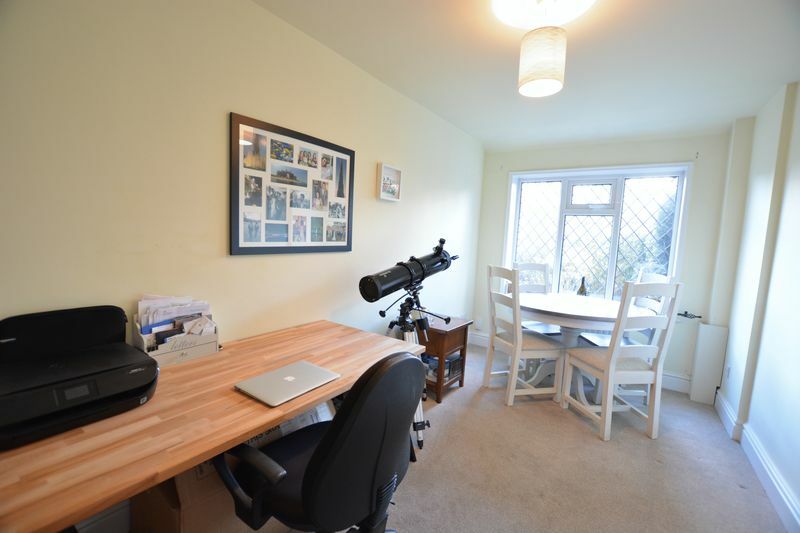 This property has a fantastic stone driveway at the front, a lovely well kept private garden at the back along with a detached double garage with parking access. 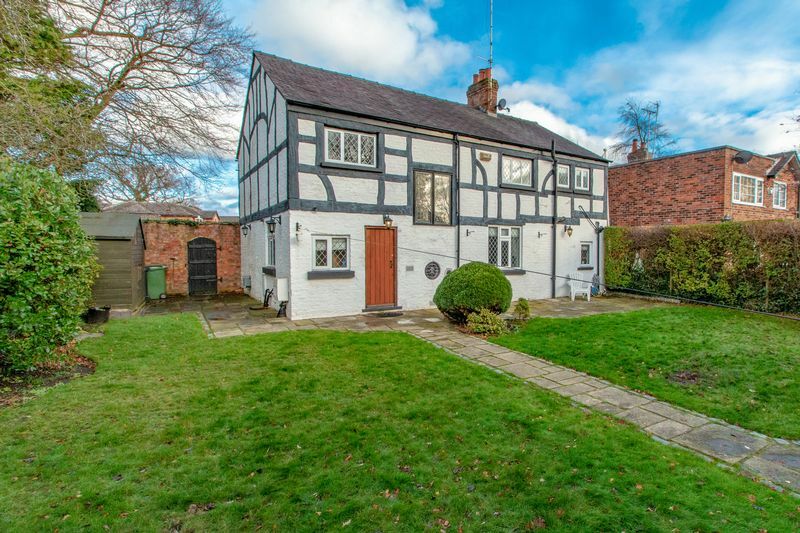 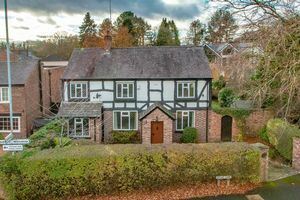 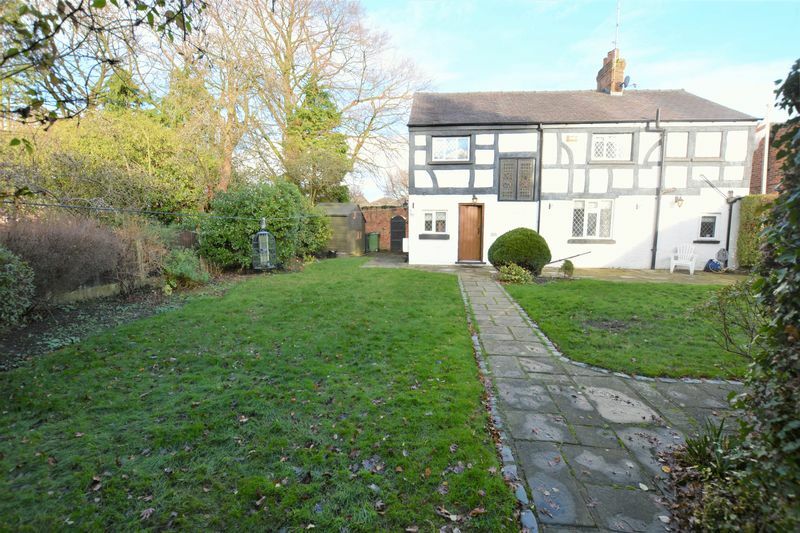 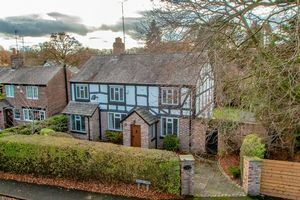 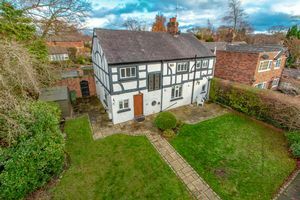 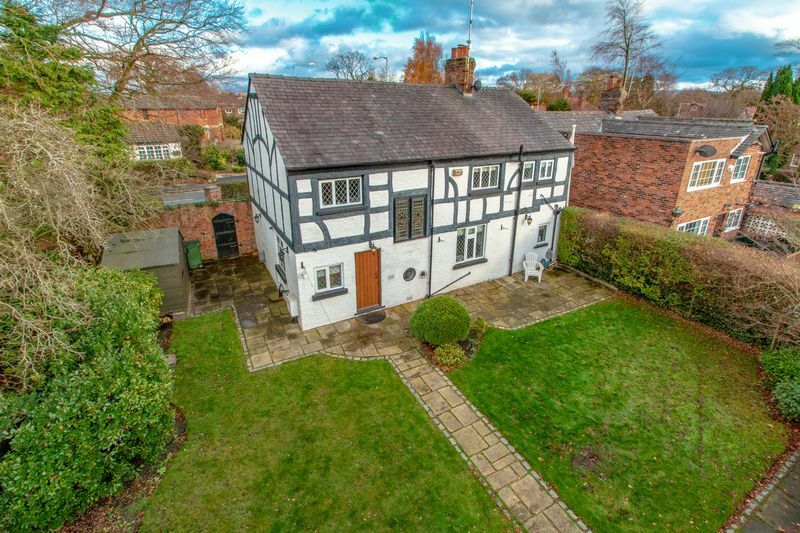 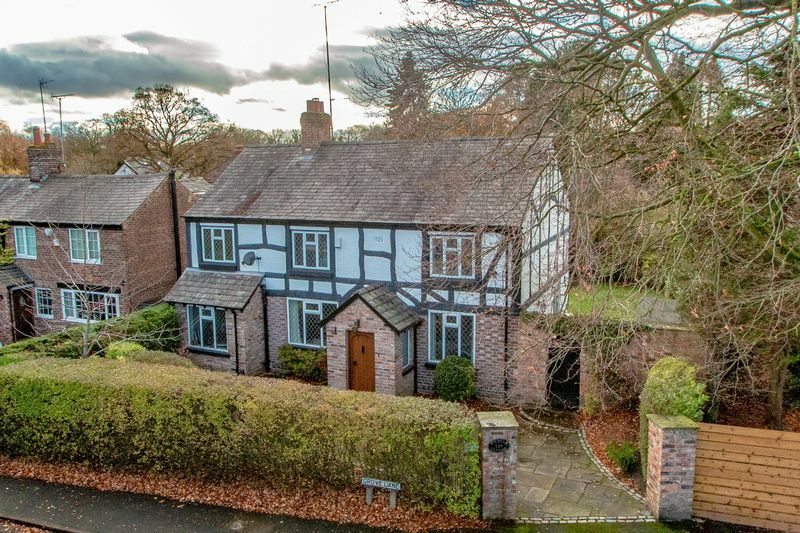 Grove Lane is a pleasant stroll from Cheadle Hulme and Bramhall villages and this property is a unique opportunity to buy one of the area's oldest and most charming houses.